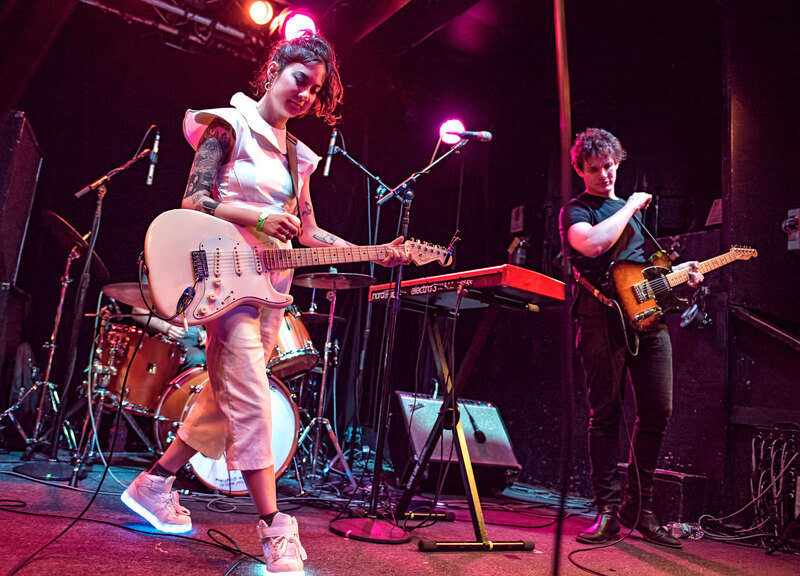 Posted on 01/17/2019 by Parklifer	in Preview and tagged Baltimore Soundstage, dreampop, Japanese Breakfast, Michelle Zauner, Oregon. 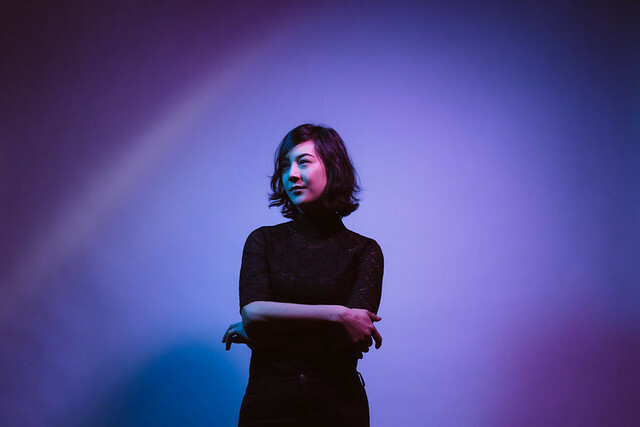 Michelle Zauner, better known as Japanese Breakfast, has been touring constantly since the release of her last album, 2017’s Soft Sounds from Another Planet — and she’s not done yet! 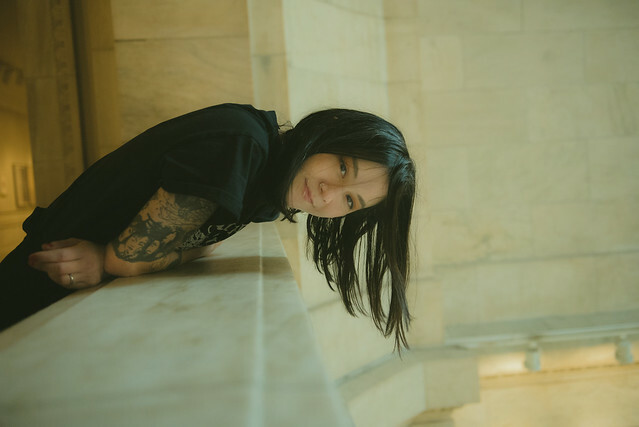 Catch Japanese Breakfast at Baltimore Soundstage on Saturday, Jan. 19! Posted on 04/04/2018 by David LaMason	in Live Review and tagged Dead Oceans, dreampop, Japanese Breakfast, Michelle Zauner, Ottobar, Peter Bradley, Yellow K Records. Japanese Breakfast, the creative vehicle for artist Michelle Zauner, released their most recent LP, Soft Sounds From Another Planet on Dead Oceans last year to well-deserved critical acclaim. She played those songs and more in a sold-out show at Ottobar in Baltimore on Monday.